Tian Siang Group is managed by a team of dedicated professionals with experience and expertise in their respective field of work. Under the visionary stewardship of the Chairman, the group has progressed with quantum leap from a modest oil palm estate to a diversified Group with businesses in oil palm planting ,palm oil mills, downstream biomass products, bio-energy and automobile dealerships over a period of 28 years. 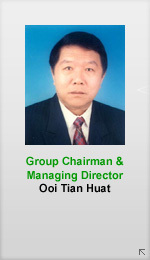 The Founder of Tian Siang Group of Companies, has more than 40 years of experiences in the Oil Palm Plantation and Palm Oil Milling business. Mr. Steven Tan was with Hewlett Packard Singapore Pte Ltd, in the manufacturing environment for four years involving in software development, automation, project management and process improvement. Mr. Steven has been invloved in the group’s operation since 1993. 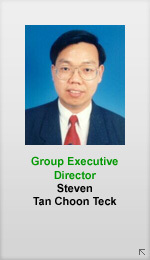 Mr. Steven Tan holds a Master in Business Administration from Henley Management College(UK), Bachelor of Science degree in Computer Science major in Computer Science and Information Technology from University of Western Australia and Diploma in Mechanical Engineering from Singapore Polytechnic. He has also completed the ISO 9000 Assessor course. He is also a Certified Member of Persatuan Insuran Am Malaysia. Mr. Lee was with Harvest Court Bhd as Sales Executive before joining Ang Yak Siong Hardware Sdn. Bhd. as Head of Project from 1999 – 2004. His main responsibility is to set up and provide training to build up the project team to identify and develop new business opportunities in tandem with the company’s objectives and plans. 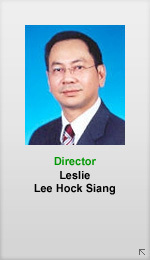 Mr. Lee has been involved in the group’s operation since 2003. 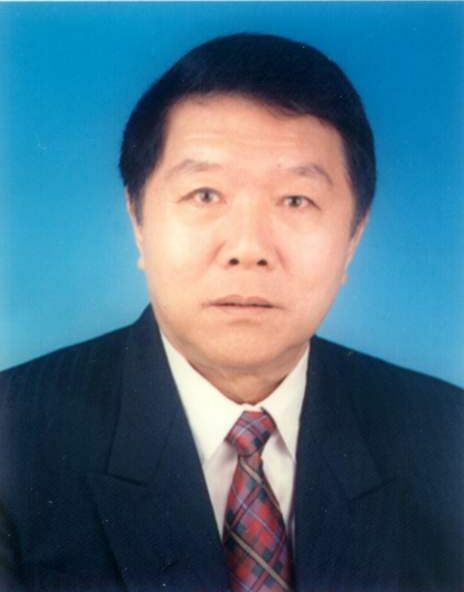 Mr. Lee holds a Executive Master of Business Administration (in Marketing with Distinction) and Bachelor of Business Administration (First Class Honors) from Dublin Metropolitan University (Ireland), Diploma in Sales Management (Distinction) from Institute of Marketing Malaysia, Associate Diploma in Hotel Management. He is a Certified Member of Persatuan Insuran Am Malaysia, Federation of Malaysian Unit Trust Managers and Institute of General Management. 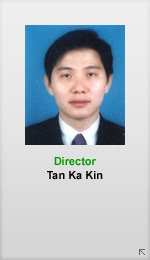 Mr.Tan was with PNE Group Of Companies in 1994 -1997 involving in production planning, sourcing and purchasing. He was a Purchasing Manager with Marrybrown Fast Food business for about five years prior to join the group. 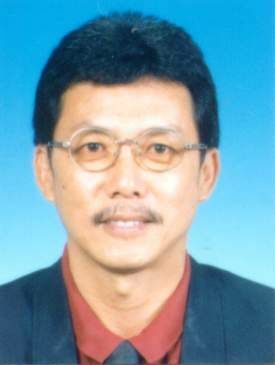 Mr. Tan has been involved in the group’s operation since 2003. 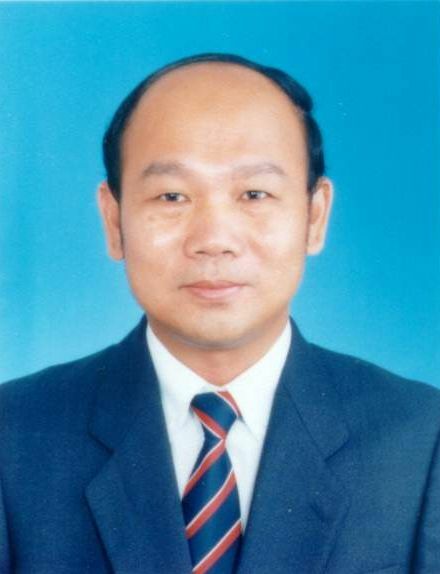 Mr. Tan holds a Bachelor of Science And Computer with Education from University Technology of Malaysia. He is a Certified Member of Persatuan Insuran Am Malaysia. Mr. Mak holds a Diploma of Science Computer from Kuala Lumpur Infrastructure University College (formerly known as Kolej Ikram) and Bachelor of Science Computer (Software Engineering) from Universiti Putra Malaysia. He joins the group in 2003. He is a Certified Member of Persatuan Insuran Am Malaysia. 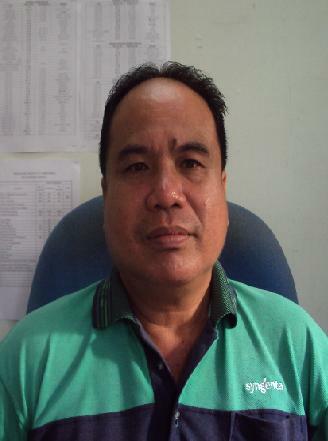 Mr Ang has more than 25 years of experience in palm oil milling industry. His last appoinment was with Gabungan Perusahaan Minyak Langkap Sdn Bhd for eight years before joining the group. Mr Ang holds a Bachelor of Science degree in Mechanical Engineering from National Cheng Kung University, Taiwan and a 1st Grade Steam Engineer Certificate of Competency. 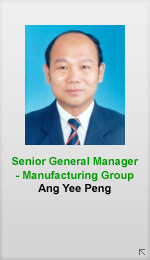 Mr Ang has been heading the manufacturing group since 1996. 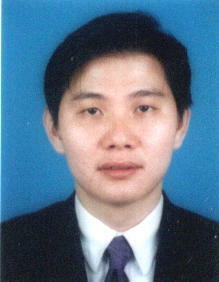 Mr Tee has extensive experience in vegetable oil refinery. 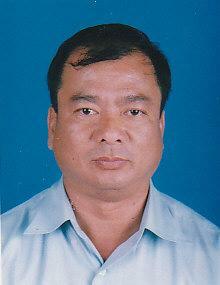 He worked with Ganda Group of Companies in 1978-1993. 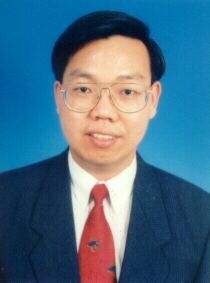 He was a Factory Manager with Tinex Kaolin Sdn Bhd in 1994. 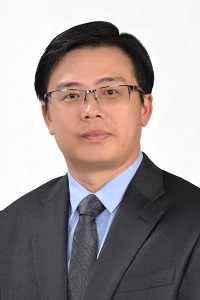 In 1995 Mr Tee joined Hongkong based Voray Holdings Ltd Co. based in Wuhan China where he has worked for about 7 years prior to joining the group. 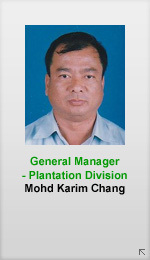 Mr. Mohd Karim Chang @ Chang Ka Hing started his plantation career as cadet with United Malacca Berhad in December 1984. 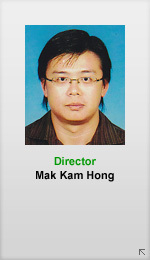 In 1995, he left United Malacca Berhad to join Pt. Musim Mas of Indonesia for better prospect and new challenger – new planting/jungle opening. He left Pt. Musim Mas and join Pt. Adei Indonesia in 2000 as Group Manager taking charge of 6,000 hectares oil palm development areas. 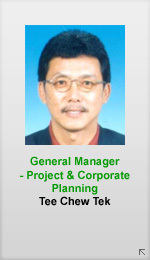 In 2001, he was offered by United Malacca Berhad to take charge of their new land development areas in Sabah. Mr. Mohd Karim Chang joins the group in 2009. 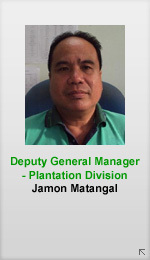 Mr. Jamon has more than eighteen years of working experience in plantation. His last appointment was with Hap Seng Plantation Sdn Bhd. Mr Jamon has completed 3 years of cadet training and holds a Certificate in Oil Palm Cultivation & Management. He is an ordinary member of Incorporated Society of Planters. He has been with the group since 1996. 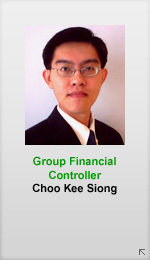 Mr. Choo was attached with Messrs. KPMG Ipoh for 9 years prior to joining Tian Siang Group in 2004. During his employment with KPMG, he has obtained vast experience in all aspect of the accounting profession including auditing of public listed and limited companies, accounting, tax matters, due diligence review and profit forecast and projection. He is a member of Malaysian Institute of Accountant (“MIA”) and Malaysia Institute of Certified Public Accountant (“MICPA”).